Orion G. Callison, III has joined the Law Office of Alexis Gonzalez, P.A., in Coconut Grove. Mr. Callison focuses his practice on commercial litigation, employment law, education law and appeals. Orion (“Rusty”) Callison, III earned his J.D. at Columbia University School of Law in 1988, where he was a member of the Columbia Human Rights Law Review. He earned his B.A., with highest honors, from the University of Tennessee in 1985. Mr. Callison was formerly a partner in an “Am Law 200″ national law firm before working with Alexis Gonzalez. 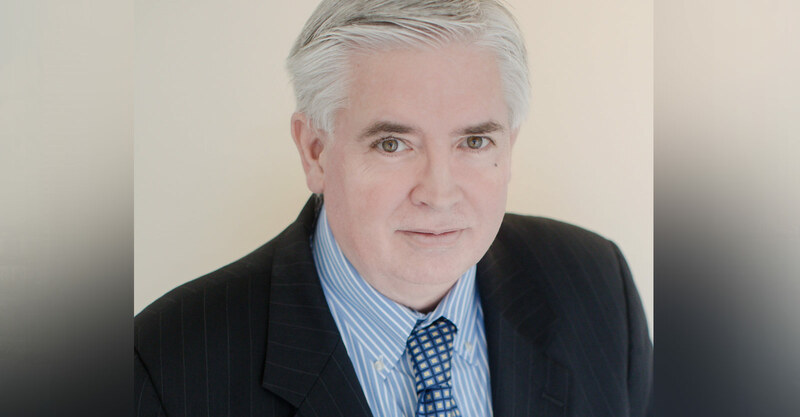 Mr. Callison has represented clients at the trial and appellate levels in a variety of complex commercial disputes in over twelve states. Many of these cases have been large statewide and national class actions. He also practices in the area of employment litigation, representing both companies and employees in state, federal and local cases involving separation of employment issues, Title VII and other discrimination or retaliation actions, sexual harassment, unpaid wage disputes and all other litigation related to employer/employee relations. Mr. Callison likewise practices education law, having handled disputes concerning student admissions, grades, academic discipline and standing, honor code issues, the conferral or withholding of degrees, and matters related to student records and privacy.